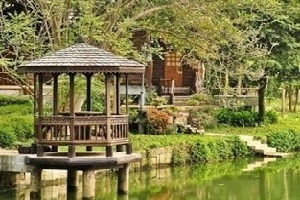 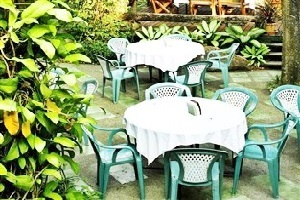 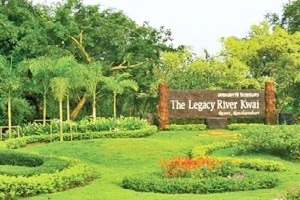 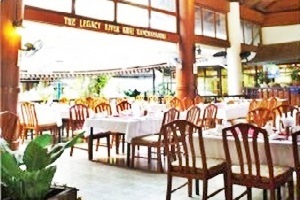 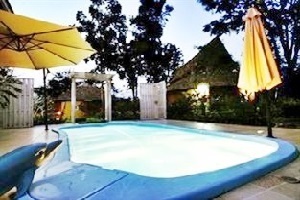 The Legacy River Kwai Resort Kanchanaburi Address : 129 Moo 2 T.Klondoe A.Darn Makham Tia Kanchanaburi 71260 Thailand. 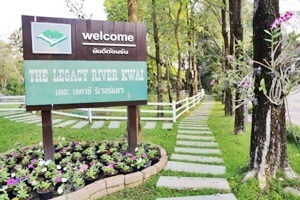 The Legacy River Kwai Resort accommodation is a log-cabin home style property, perched on the bank of the River Kwai Noi,serving as a quiet, green and ideal venue for families, groups and the health conscious for rest and relaxation,as well as for healthy living experiences. 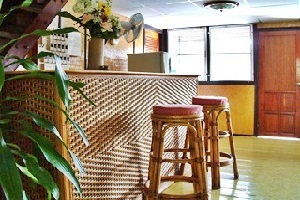 Facilities include a swimming pool, a jacuzzi whirlpool for hydrotherapy and a freshwater doctor fish pool spa for healthy skin beneficial treatment. 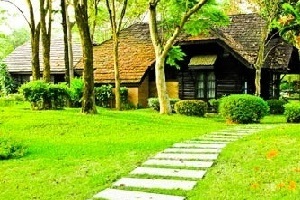 In addition sauna gymasium badminton hall, tennis and patong courts are also provided. 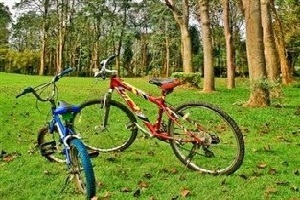 Other availability is a fleet of bikes for guests to physically exercise and explore large areas of the resort compound. 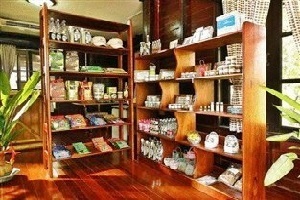 The Legacy is sports center also offers a variety of massages,attended by our professional masseuses.